...when you have the 3 i's: Interest, Initiative, Imagination. 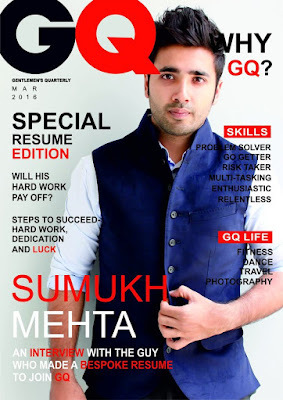 And Sumukh Mehta, a 21-year-old Bangalorean, seems to have the 3 i's by the bucketful. 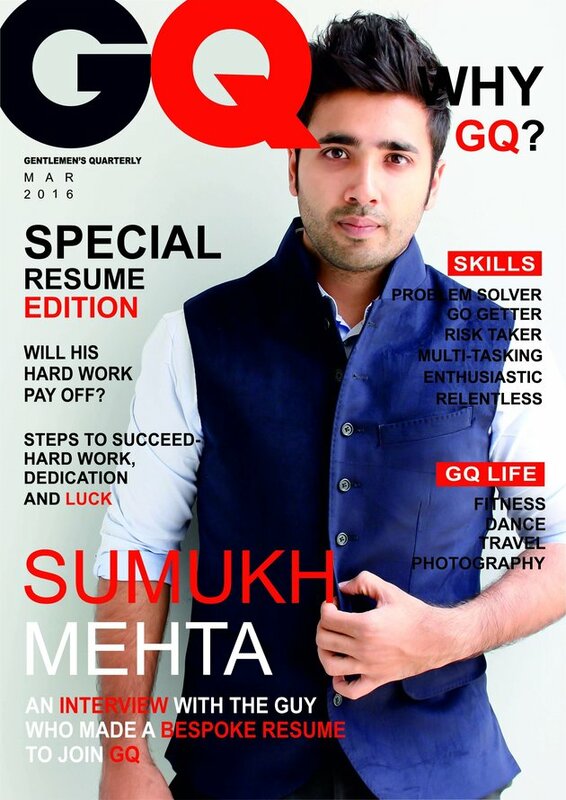 That's Sumukh on the cover of GQ. What's he doing there, you ask? Read all about it here: Your Resumé Doesn’t Stand A Chance Against This Dude’s Ridiculously Creative One. Sumukh's story featured prominently on the websites of many news outlets. Here's how it played out on the BBC's site: This graduate made his CV look like GQ magazine — and it worked. How's this for initiative (Aaqib Javed's story)?